Choosing to purchase a home may be the largest financial decision you will ever make. There are many complicated decisions and negotiations involved in choosing and acquiring your new home. To protect your interests as a First-Time Buyer and ensure that you are making the most informed real estate decisions, it is important that you have a Real Estate Advisor | REALTOR® on your side who is an expert in the Dallas-Fort Worth real estate market. When choosing a real estate professional, you want more than just a real estate agent. 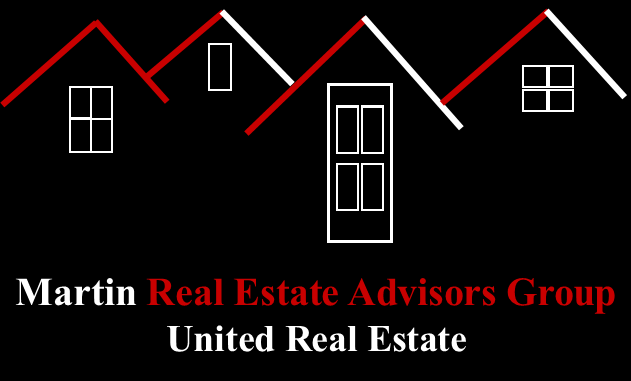 You want a Real Estate Advisor | REALTOR® with the right skills, knowledge, and experience. Our focus is on getting you the best possible home at the best possible price, with the least amount of stress. We will work hard not only in finding you potential new homes to see, but also in keeping you informed of everything that takes place in the home buying process. As experts in the Dallas-Fort Worth market, we will negotiate the best prices and terms for you, and answer all of your questions and concerns as they arise. We will be representing you, not the seller. You can be confident that our real estate and mortgage expertise and experience will be used to protect your interests throughout the entire home buying process. Our Home Buyer Tips are intended to initiate meaningful dialogue, that will lead to the right due diligence, that will enable you to achieve your real estate objectives! For more information and/or assistance, please complete the GET IN TOUCH form on this page, or just call us at 469-262-5411. We will ask the right questions and actively listen to your needs and requirements! When you contact us, be sure to ask about our First-Time Buyer Consultation, the first step in the Home Selling Process.